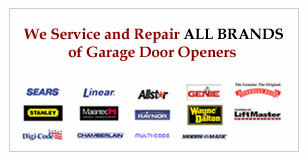 Call Today for Orlando Garage Door Service! We Provide Residential And Commercial Repair At Low Prices! 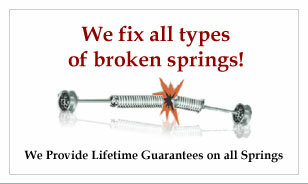 For experienced repair and top notch service at affordable prices, call us now at 321-614-3241. 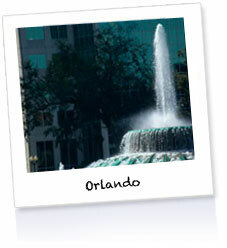 We are #1 in Orlando for Garage Doors! 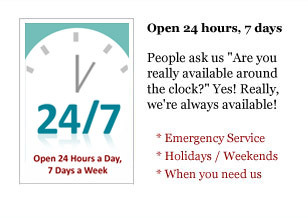 Friendly, Courteous Garage Door Technicians Who Arrive On Time!